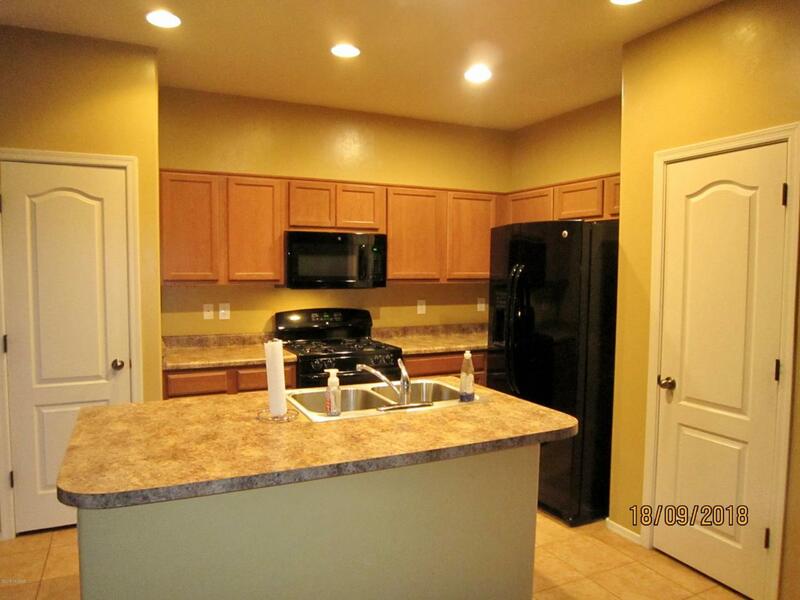 *REDUCED $21,000* This large 2,325 Sq. Ft. two story Heritage home has many, many extras. A large loft, a study and much more. An island in the kitchen with double stainless steel sinks, lots of cabinet space and Two pantries. 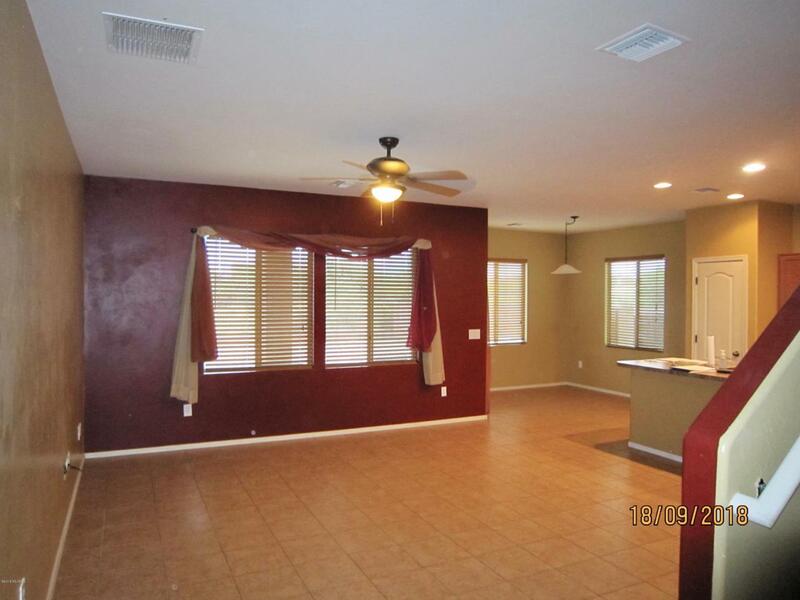 Large downstairs master suite with separate shower, twin vanities and a big walk in closet. Lots of under stairs storage. Two A/C Heater thermostats for maximum utility conservation. 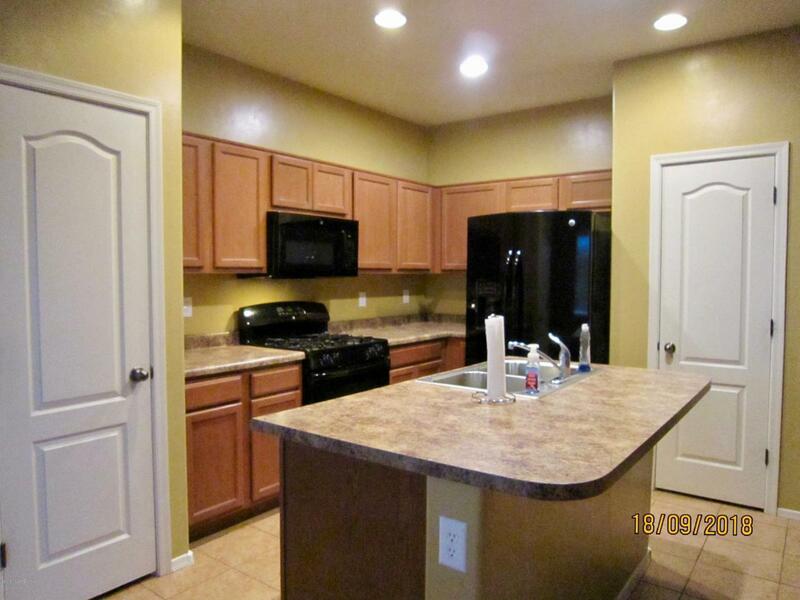 This property is in a great location for commuting to Benson, Sierra Vista, Tucson or Willcox. This home has a lot to offer at a very attractive price. Show and sell this lovely home. Courtesy of Pima Canyon Realty. 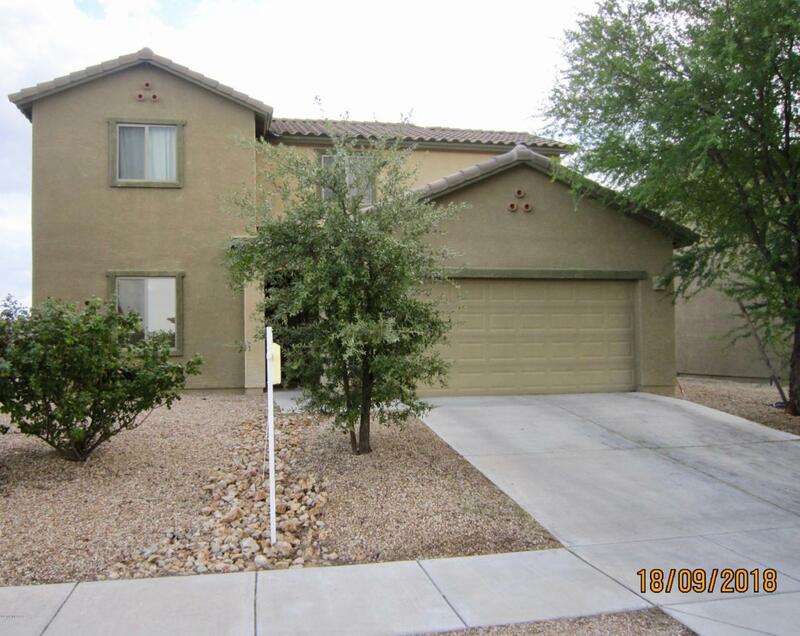 Listing provided courtesy of Pima Canyon Realty. Listing information © 2019 MLS of Southern Arizona.